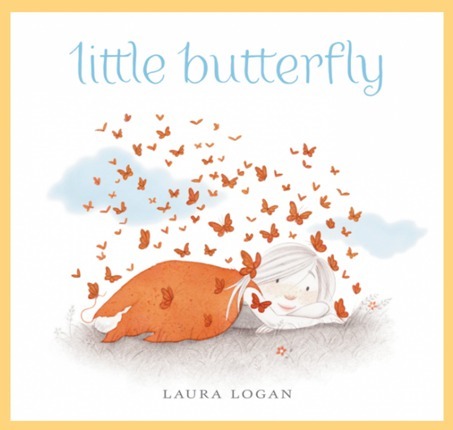 Little Butterfly is a hardbound picture book with jacket. This is a story of a young girl, a simple act of kindness, and a magical, once-in-a-lifetime journey. In this wordless picture book, Laura Logan's sweet and surprising illustrations tell an extraordinary tale of compassion rewarded and the wonder of nature. To enter, just fill in the giveaway form below. Giveaway is open to US readers, ages 18 and up. 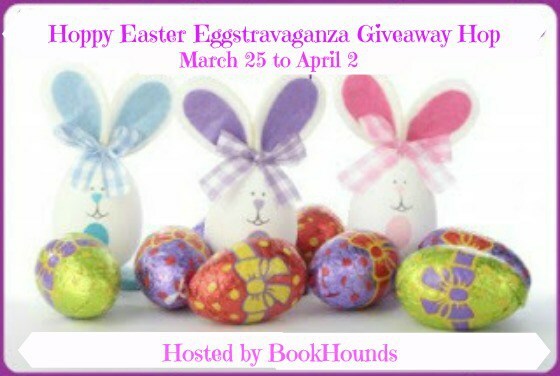 Giveaway ends on 4/2/16. Good luck!